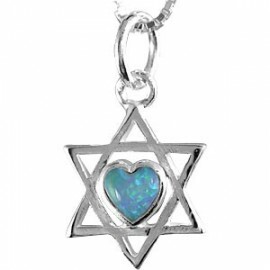 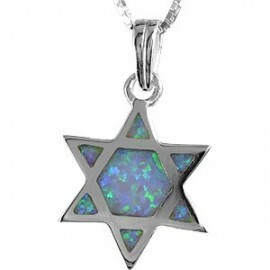 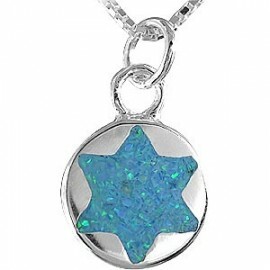 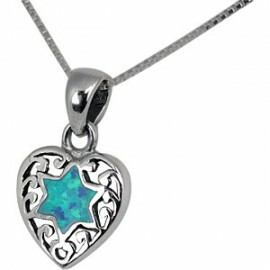 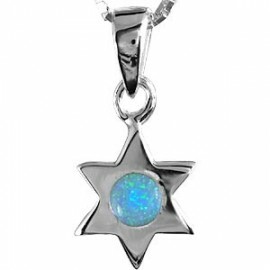 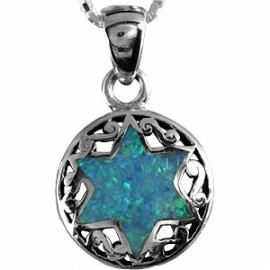 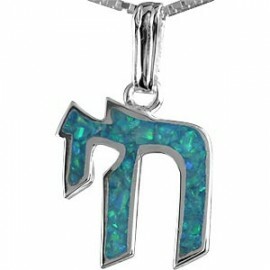 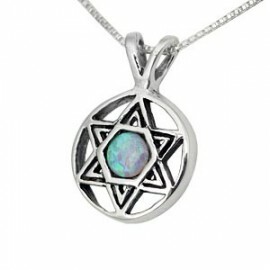 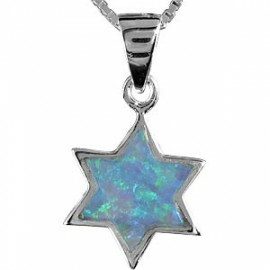 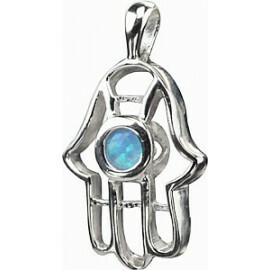 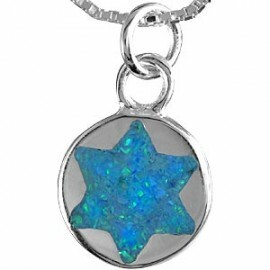 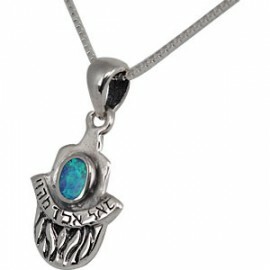 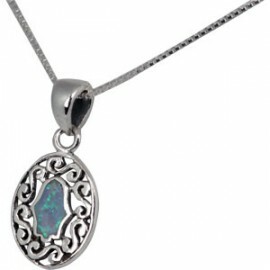 These opal silver pendants are simply amazing, pick one for your self, friends or someone you care for. 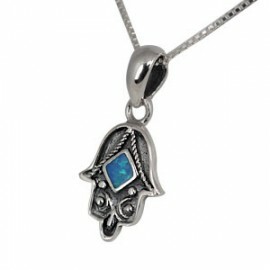 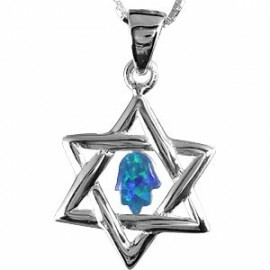 Each pendant comes complete with a silver chain. 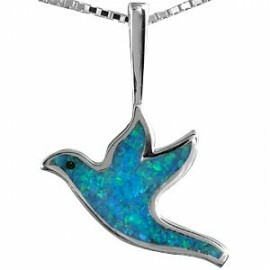 Don't forget to ask for our free gift wrapping service & free gift card during checkout. 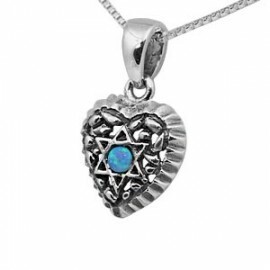 We promise to make this gift an amazing one.